In order to further strengthen the cadre's sense of responsibility, improve the ideology and service level of cadres, and ensure the successful completion of the 2019 annual task. 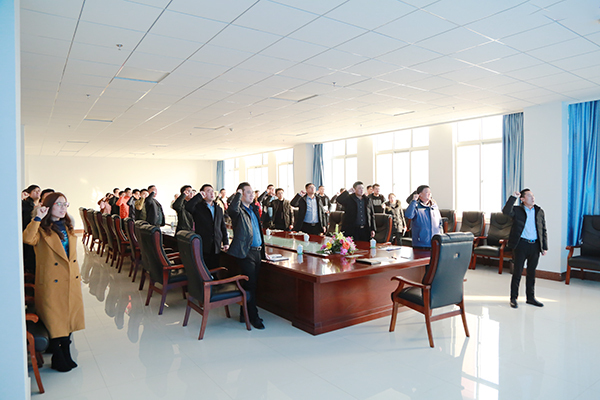 On the afternoon of January 28, China Coal Group 2019 e-commerce company management cadre training the class opening ceremony ishold in the conference room of China Coal Group Office Building. 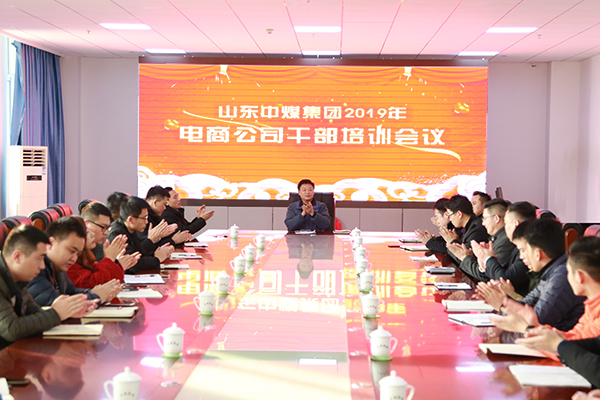 China Coal Group Party Secretary and Executive Deputy General Manager Feng Zhenying, E-Commerce Company General Manager GroupExecutive Deputy General Manager Li Zhenbo, Group Deputy General Manager Fan Peigong and other leaders participated in the ceremony.